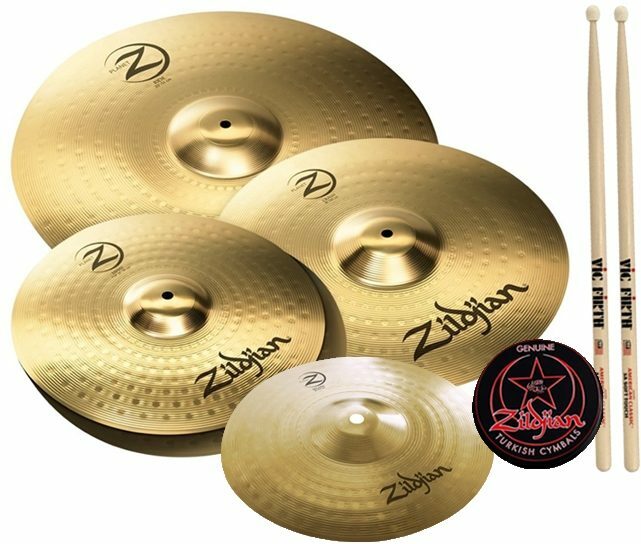 For drummers looking to make their entrance to the Zildjian Family, Planet Z cymbal pack is the place to start your journey. Crafted in the USA from an exclusive nickel-silver alloy, Planet Z is a sonically superior cymbal in its price category and is truly worthy of bearing the Zildjian name. No matter what style you play, Planet Z is an easy and affordable way to complete your sound.